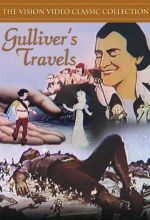 Gulliver, an ordinary sailor, washes ashore on the island of Lilliput where the people are small enough to fit in the palm of his hand. 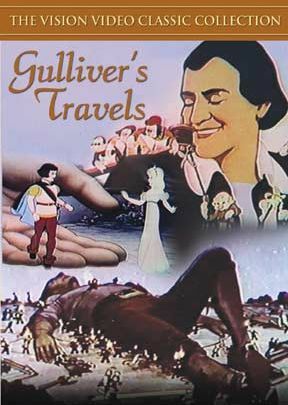 There he tries to prevent war between Lilliput and a rival island. While this charming production does take some liberties with the storyline as compared to Swift's novel, it is sure to be a treasured favorite for many. Featuring the singing voices of Jessica Dragonette as Princess Glory and Lanny Ross as Prince David. Fullscreen.